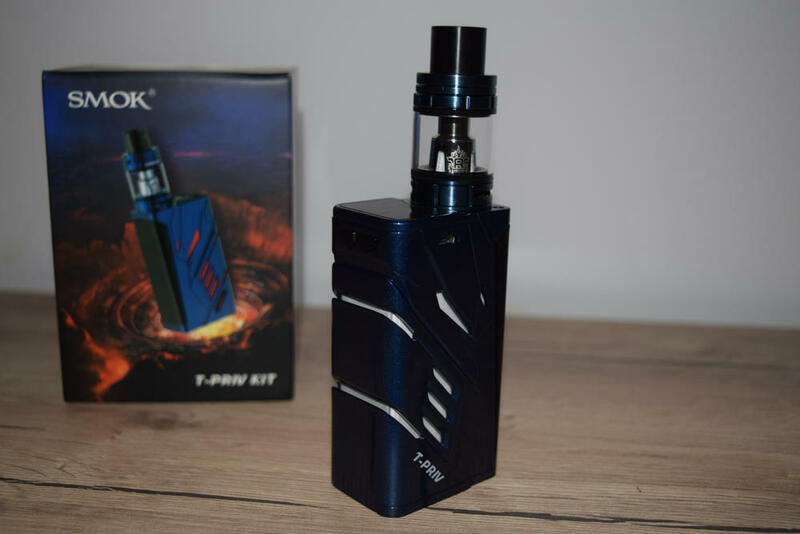 The SMOK T-Priv is a dual-battery mod reminiscent of one of the Chinese manufacturer’s most popular devices ever, the X Cube 2. It features the same style of firing bar and customizable LED sideshow only in a slightly more compact package, which makes it easier to hold and use even for users with small hands, like myself. 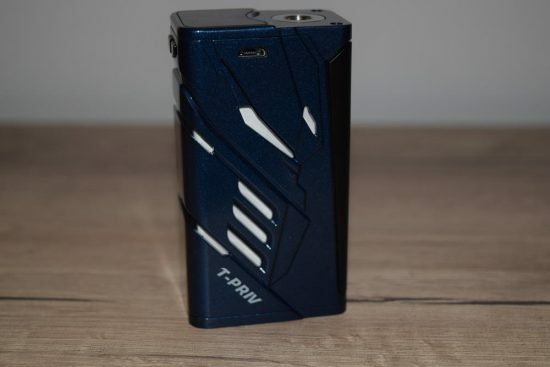 The T-Priv also has a higher power output than the X Cube 2 – 220W compared to 180W – and much more impressive design, which appears to have been inspired by The Transformers. The T-Priv 220W can be purchased both as a standalone vaporizer, and as part of a ready-to-vape kit. SMOK sent me the latter, for this review, and if you’re looking to get your hands on a discounted high quality tank, I definitely recommend this package. 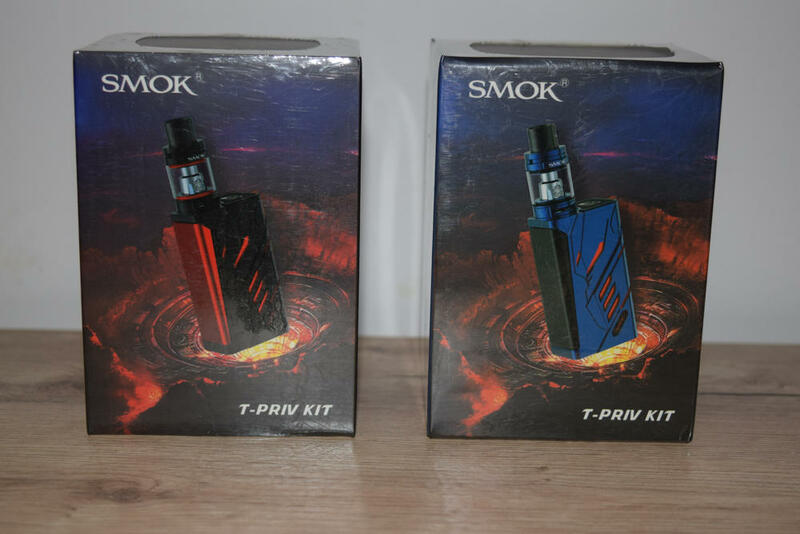 The kit comes in the usual SMOK packaging, a large rectangular box, with a picture of the T-Priv mod and the included SMOK Baby Beast sub-ohm tank, on the front, and a short description, a list of contents, and the usual warnings and legal information, on the back. Inside the box, we have the SMOK T-Priv mod sitting snug in a Styrofoam holder, and underneath, we have the Big baby Beast in matching colors, a micro-USB cable for charging and firmware updates, a spare glass tube for the tank, a spare coil-head, a couple of protective vape bands also for the tank, a bag of spare o-rings, and a user manual. I’m particularly happy to see the spare glass tube for the tank, as it is pretty much a life-saver if you happen to damage the tank, but it’s a very generous package overall. The SMOK T-Priv is not the most innovative vaporizer, as far as features go. It does have all the options you would expect on a modern high-power mod, but it doesn’t really bring anything new to the table. Luckily, it does manage to stand out thanks to a really cool design. I don’t really know how to best describe it, so I’m just going to say that if Optimus Prime or any of his Autobots buddies were vapers, they’d probably be using something like the T-Priv. 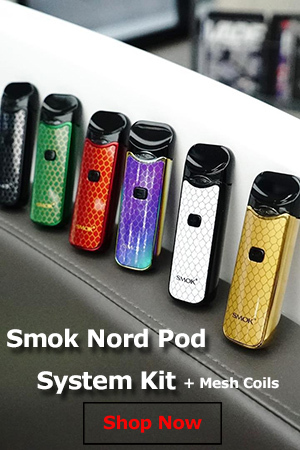 It just looks like something out of the Transformers, and I wouldn’t be surprised if SMOK actually used the popular franchise as inspiration. The mod itself measures 86.6 x 48.1 x 32 mm, which puts it in the mid-sized mod category. That said, this thing has quite the girth, and because of its box-like shape, it’s nowhere near as comfortable in the hand as some of SMOK’s other dual-18650 devices, like the Alien 220w mod, or the new SMOK GX2/4. 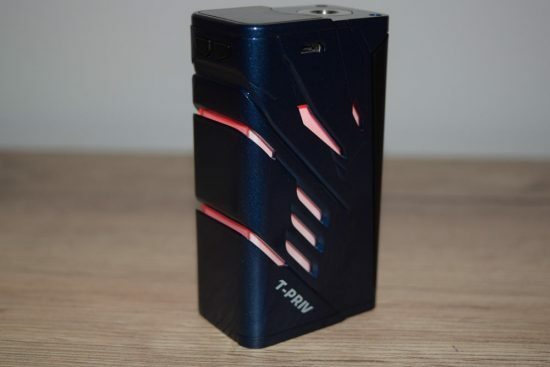 I personally prefer the rounded edges of those two mods to the classic box-like shape of the T-Priv, but I know a lot of people who prefer this rugged squarish shape. Ultimately it’s a matter of taste. To be honest, back when devices like the SMOK X Cube 2, X Cube Mini and H-Priv were launched, I was a big fan of the box look myself, but the the company went and spoiled me with the ergonomically-perfect Alien, and I just haven’t been as appreciative of the classic box mod since. So it’s kind of their fault that I don’t like the general design of the T-Priv as I otherwise would have. Anyway, moving on, probably the most distinctive design feature of the T-Priv 220W mod are the cutouts of the metal body on three of its sides. They are a big part of what gives this thing its Transformers-like look, but there’s more to them than that. When the device is turned off, the cutouts only reveal a white plastic casing underneath, but press the fire bar once it’s on, and you’ll see the cutouts come alive with color. Just like the SMOK X Cube 2, the main feature of the new T-Priv is the customizable LED light show. People who don’t like bells and whistles on their vaping gear simply call this feature a gimmick, and I guess that sort of right about that, since it doesn’t improve the overall vaping experience at all. On the flip side, a lot of people like making the mod their own, and showing it off to their peers, and this feature allows them to do just that. 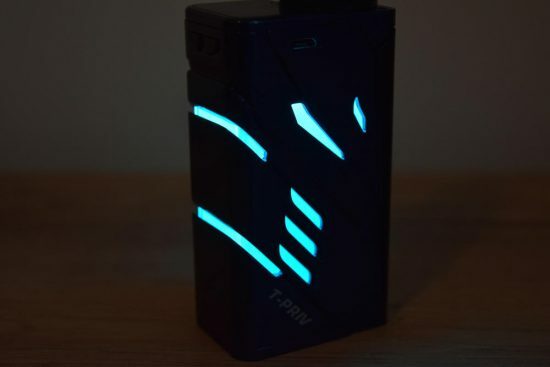 I’m a big fan of it, and, in all honesty, this is THE thing that makes the T-Priv special, so if you’re not into this sort of thing, there are a tone of better mods out there. 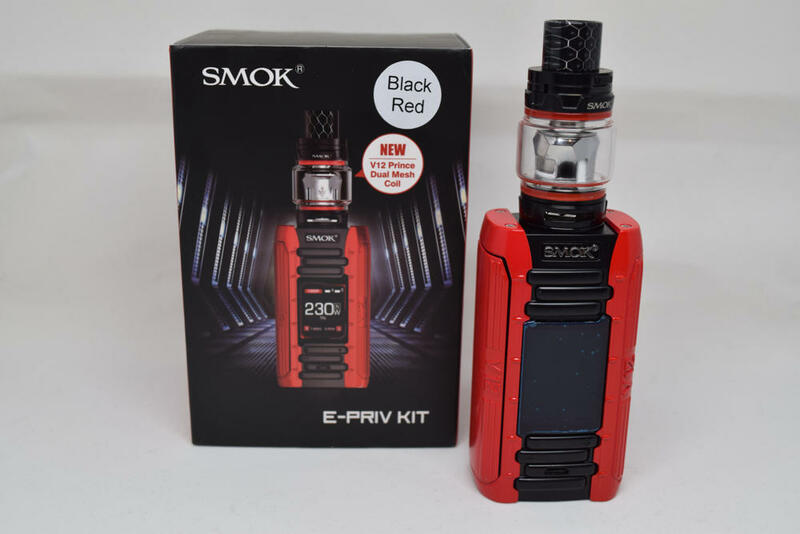 SMOK has pretty much replaced the classic power button with a side firing switch, or firing bar, on virtually all its mods, and the T-Priv 220W is no different. This is a very solid firing switch, especially when compared to that of the older SMOK H-Priv, which worked great, but made a weird clunking sound when you pressed it. This bar doesn’t wobble at all, and it makes a very discrete clicking noise when you press it. The “up” and “down” buttons are on the opposite side of the firing bar, very near the top, to make accidental presses as unlikely as possible. They work very well, but they are a bit loose and tend to rattle a bit when you shake the mod. It’s definitely not a big deal, though. True to its X Cube 2 roots, the T-Priv has a top facing OLED display, with a clever cutout that accommodates atomizers up to 25 mm in diameter without having to sacrifice screen space. The display is not as attractive as that of the Alien or SMOK GX2/4, in my opinion, but if you like the older style display, like that of the H-Priv, you’ll find this very similar. It’s fairly bright by default, but you can make it even more so in the menu. The 510 connection is very solid, and I have to mention that SMOK has been very consistent with its connections throughout the years. Virtually any atomizer up to 25 mm in diameter will sit flush on this device, and you don’t have to worry about anything not making contact properly, or the pin not having enough of a throw to it. 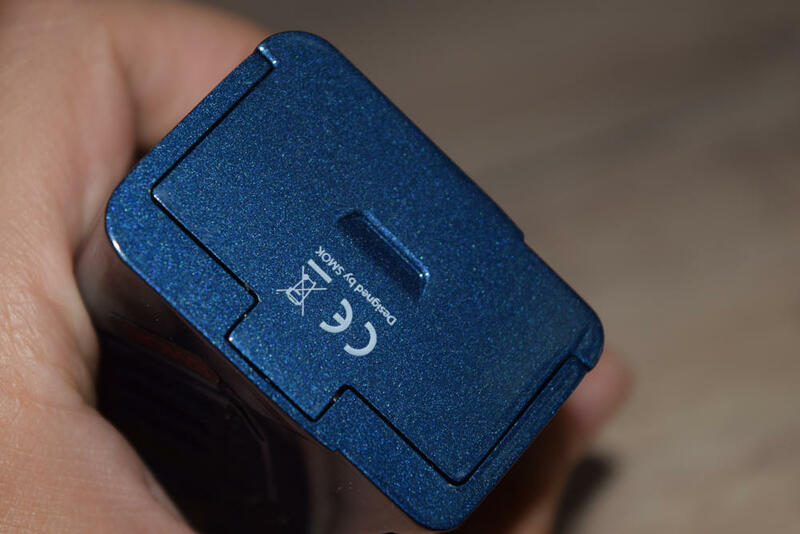 Finally, the bottom-placed battery door is very similar to that of the SMOK Alien 220W, or the newer iJoy Captain PD270. It’s very sturdy, and easy to open and close. All you have to do is press down on it and slide it outwards, to open it, and press it back down and press it in, to close. 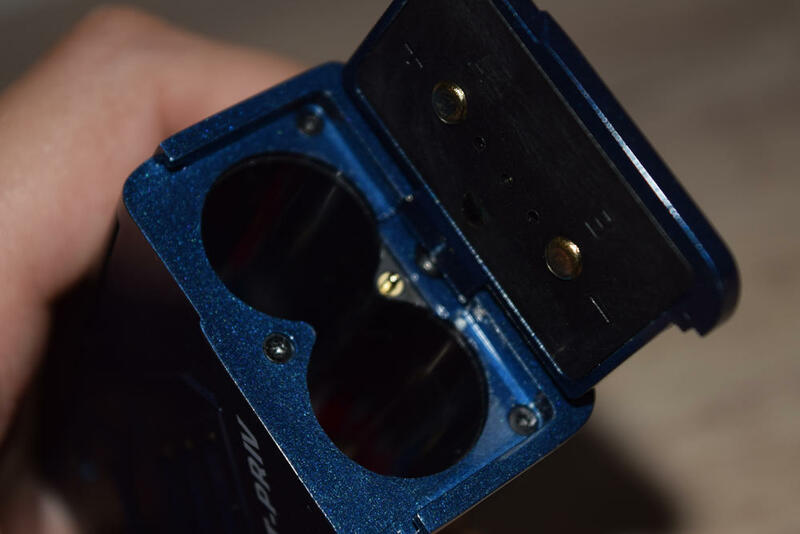 It has polarity markings on the inside, and if you somehow miss those, the bottom of the battery compartment is also marked with two large “plus” and “minus” icons. Overall, the T-Priv has a very interesting design definitely unlike anything I’ve ever used before, but, as we all know, beauty is in the eye of the beholder. So, if you like metallic, Transformers-inspired gadgets that happen to light up in a variety of colors, you’ll probably love this mod,. If not, there are plenty of other dual-battery vaporizers you can choose from. 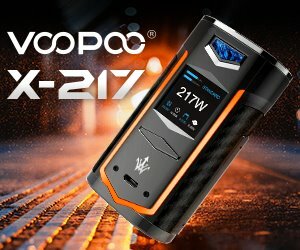 I’m not exactly sure what chip SMOK used for the T-Priv, but what I can tell you is that it’s very similar to the ones they’ve been using on their other advanced mods, starting with the X Cube 2, and finishing withe modular GX2/4. 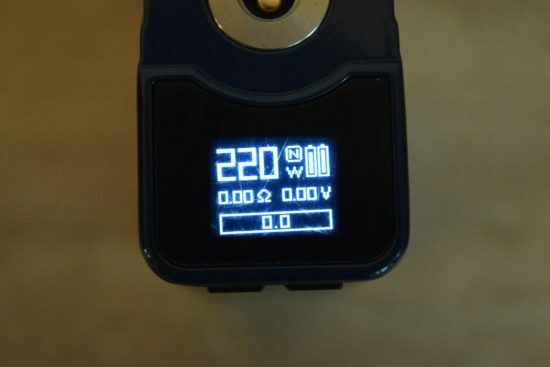 The home screen on the display is not as impressive looking as that of the SMOK Alien, but it still features all the important information you need to keep an eye on while vaping. 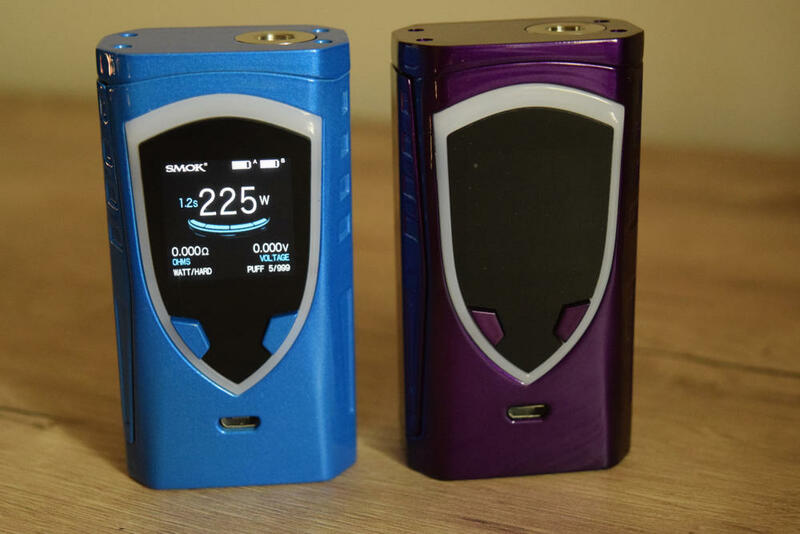 The screen is considerably smaller than that of the Alien, so you only have the most important info displayed on the home screen – wattage/temperature, pre-heat mode, dual battery indicators, atomizer resistance, voltage and a puff timer. That’s pretty much everything you need, but I do miss the amps indicator and puff counter that showed up on the Alien-type screen. To access the menu, all you gave to do is press the firing bar three times in rapid succession. You’ll see the “Mode” icon show up on screen, and then you can use the “up” and “down” buttons to cycle through the other sub-menus, and keep the fire bar pressed to access any one of them. To exit the menu, just don’t press any button for five seconds or so, and the mod will jump out to the home screen. 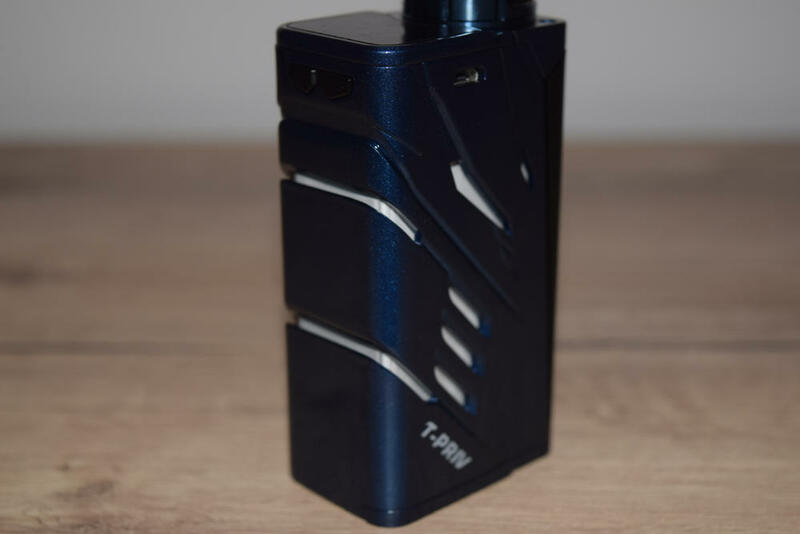 As I mentioned, the T-Priv 220W has a very similar menu and navigation systems to a lot of other SMOK devices that I’ve reviewed in the past, so I’m not going to talk about all of its menu options and features. They’re pretty much identical to what you can find on the Alien 220W, AL85 or the Skyhook RDTA Box. If you want to read about them, just check any of my reviews of these mods, or just check the user manual. 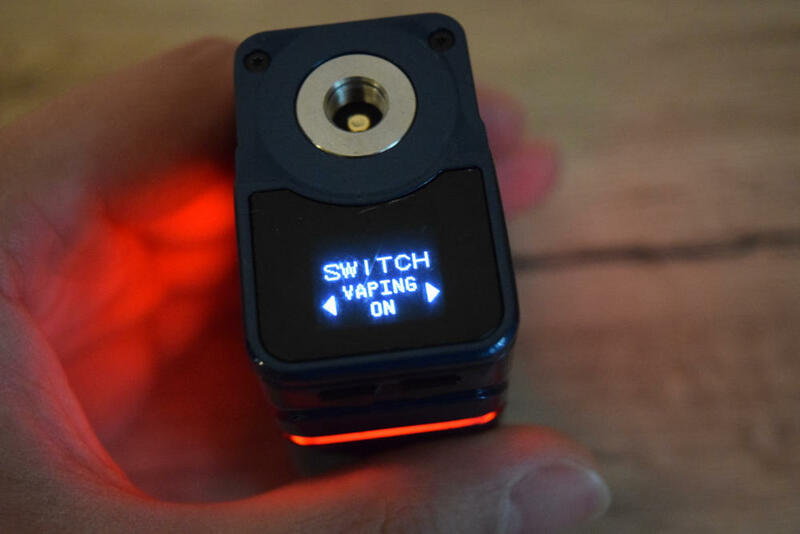 What I do want to talk about is the only sub-menu that you won’t find on any SMOK mod, except the X Cube family – the “Color” menu. This is where you get to play with the light show to really make the mod your own. Once you access the menu, you can choose what color the mod will light up. You have seven individual colors and two multiple color options – Rainbow and RGB. In Rainbow, the lights will cycle through the seven individual colors, and in RGB, it will only cycle through red, green and blue. Once you’ve selected one of the options, you can choose from three different styles – Normal, Jump and Fade. In Normal mode, the mod will just light up, in Jump, the light will blink, and in Fade, the LEDs will either slowly fade out and light back up, or just slowly fade from one color to the next, depending on your chosen option. Finally, you can select when the T-Priv light up. You can set the LEDs to stay on as long as the fire bar is pressed, as long as the screen is turned on, always, or never. That last one really comes in handy when you want be less conspicuous. Honestly, I think the light show options on the X Cube 2 were a bit better, because the RGB option actually let you input an RGB color code, so you could have the LED light up in any color you wanted. On the T-Priv, you are only limited to 7 and a couple of transitions of these colors. 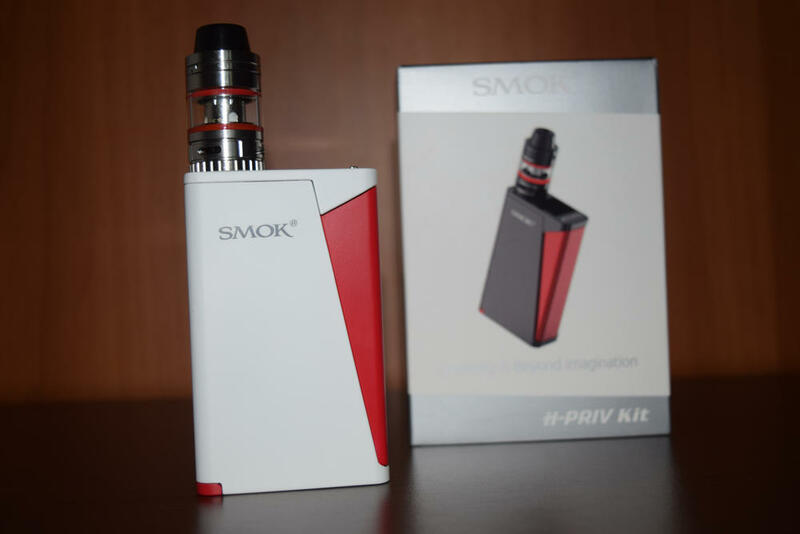 Bottom line, apart from the “Color” option, the SMOK T-Priv has virtually the same menu system as any other SMOK mod since the X Cube 2, so if you’ve ever used one before, you should find it very familiar. The same goes for navigation. As with any removable battery, variable wattage/temp. device, estimating battery life is virtually impossible. It depends on a series of factors, from the capacity of the batteries and the wattage you’re vaping on, to your personal style of vaping. I can only tell you that I’ve been getting about a full day out of a couple of LG HG2 3,000 mAh batteries, vaping at around 60W – 70W, which is in line with what I usually get from other dual-18650 mods. What I was really curious to know was whether keeping the light show option on at all times would affect battery life, and from my experience with the mod, it doesn’t. At least not significantly, anyway. You might get 30 minutes less vaping time, but I can’t really blame this on the LEDs, since it’s impossible for me to replicate the same vaping patterns two days in a row. And as long as the difference is under an hour, I would consider it insignificant. Performance-wise, the T-Priv is on par with SMOK’s most successful mod to date, the Alien 220W. They have the same maximum power output, and, apart from the light show, the exact same features. So, as far as I am concerned, the only difference between them is purely aesthetic. If you prefer a smaller, more ergonomic device, go for the Alien or the GX 2/4. If you’re a box-mod fan and find the light-show idea appealing, the T-Priv is a good choice. Speaking of power output, I was watching Vapn Fagan’s review on YouTube, and h claimed that the T-Priv seems underpowered, compared to other devices he’s tried. In the video, he’s comparing it to a DNA 200 device, which apparently hits a lot stronger than the T-Priv at the max 220W. I’m not saying his wrong, but after comparing this mod with the Alien 220W and the GX2/4, I just didn’t notice any difference in power output. 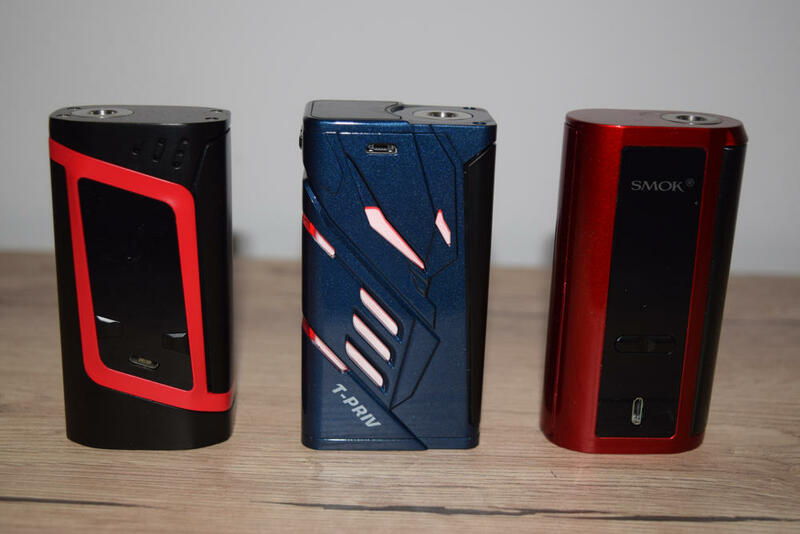 It could be that all these SMOK mods are underpowered compared to DNA200 devices, but the difference is not very noticeable at the 60W mark I usually vape at, and I never vape over 100W, so if it’s weaker at 220W, I don’t really care. As always, I didn’t spend a lot of time testing the temperature control feature, because I’m just not a fan of it. I’m currently running a two stainless steel coil setup on the awesome GeekVape Medusa Reborn, but I’m using it in wattage mode. I did do a dry burn test in temp control, just for the sake of it, and the T-Priv seemed to control the temperature very well. It didn’t jump out of temperature control as some SMOK mods used to do, so that’s a pass in my book. But if you’re interested in more details about this feature, I suggest reading or watching some other reviews. 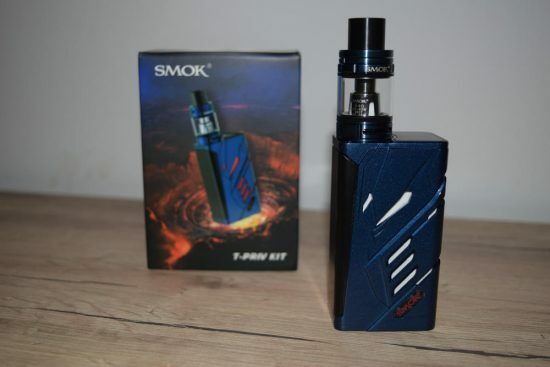 This is probably the third or fourth time I’m reviewing a kit that includes the SMOK Big Baby Beast tank, so I’m not going to regurgitate things that I’ve already said several times in the past. This is a really solid tank that the Chinese company has been pairing up with its devices almost as much as it’s done its little brother, the Baby Beast. And who can blame them, really? Vapers love it, it’s versatile and it’s been proven very successful in the past. Until they come up with a new generation of tanks – which they really should, actually – we’ll probably be seeing more of it. The Big Baby Beast has a capacity of 5 ml of e-liquid, comes with two different types of coil-heads – a 0.4Ω V8 Baby Q2, and a 0.15Ω V8 Baby T8. 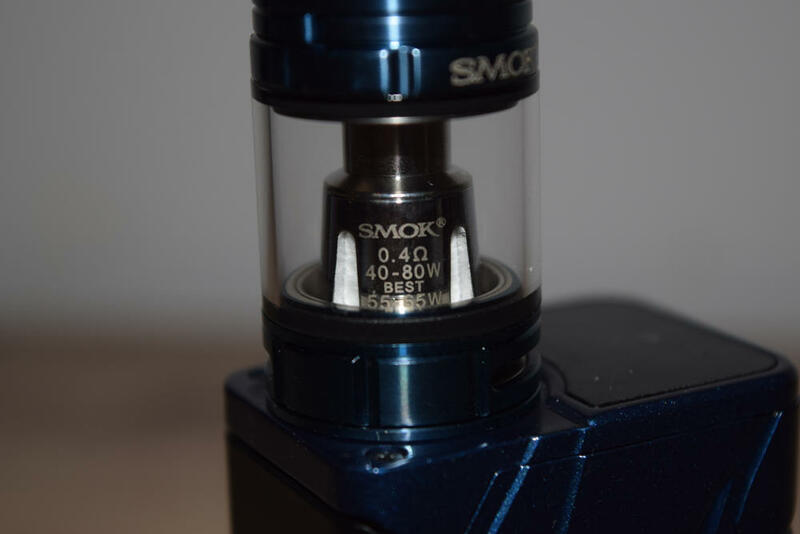 It has the same swivel top cap made famous by the TFV4, TFV8 and TFV12 tanks, and offers stellar performance. Anyway, if you’re looking for a great mid-sized tank, the Big Baby Beast definitely fits that description, and as part of a kit, you actually get it at a discounted price. The SMOK T-Priv is definitely more style than substance, since it doesn’t really bring any new features that we haven’t already seen before on many other advanced mods, but it does have a cool design and eye-catching LED light show. Don’t get me wrong, it’s definitely a solid, feature-rich device, it’s just that they are the same features we’ve been seeing on high-tech mods for a couple of years now. If you think about it, apart from the bumped up power output, there isn’t much difference between the SMOK T-Priv and the X Cube 2, even though they were launched two years apart. For an industry that’s supposed to be evolving at a rapid pace, things sure look stagnant. 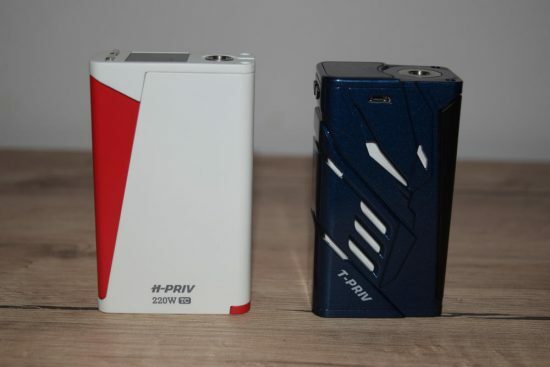 Anyway, if you like the design and flashy LED lights that the SMOK T-Priv offers, I say go for it, but other than these two things, there’s really nothing special about it. My t priv always says “too hot” and then I click the fire button and it counts down from 30 because it’s “too hot” to hit. This is a really big issue for me and I really need help please! 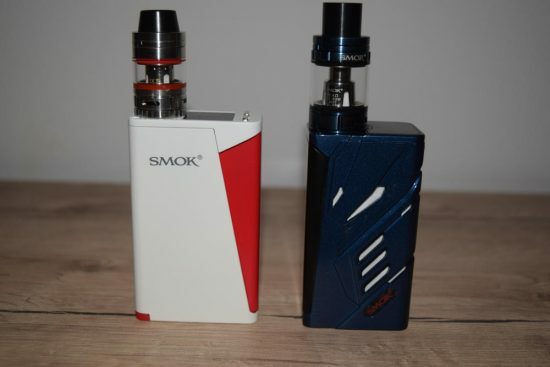 Me and my wife has a t-priv hers is purple and mine is the silver and black we have had for a month and we love them no problems what so ever! So you have to wait 30 seconds everytime u wanna vape? Sorry for the late reply, this sounds like the overheat protection, which only activates when the device gets too hot. It really shouldn’t do that unless you’re stressing it out really badly, which I assume is not the case. My money is on a factory defect, so I suggest taking or sending it back to the seller and requesting a new one. if its out of the box with fully charged batteries, plug it in to your computer device for the first time it will activate then. mine randomly started saying high input everytime i try to take a hit. does that mean my mod is fried? I put the batteries in but it doesn’t shut?? Am I doing something wrong or is my mod defective? Great review! Just bought this device. I’m a Sigeli fan but i love the Smok Alien. So i thought I’d try it out so I bought the T-Priv Kit and it came with two 1860 batteries and a 30ml bottle of juice for $95.00 out the door. I think it was a great deal! I highly recommend this product. 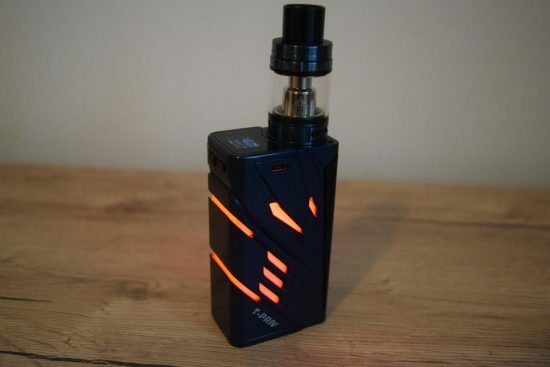 Forgot to mention the only downside to the t-priv but Im sure it’s only the mod I received, as all things can have issues…sometimes the light (set to fade off as the screen shuts off) doesn’t go off. Had it maybe 2 weeks and noticed this probably 5-7 times so far but only when it’s charging. Wow, thank you for the kind words, I’m glad you found my review helpful. And also, congrats on quitting smoking, you’re probably already feeling a lot better now. I remember when I quit, 6 years ago, I stopped coughing, snoring, I could actually run without feeling like my heart was going to explode. Anyway, enjoy your smoke-free life, and you should definitely try 3mg nicotine e-liquid, especially if you’re using advanced devices like the SMOK T-Priv. 3mg is surprisingly strong with sub-ohm devices. I swear by this vape! I started out with a smok x cube mini, I’ve tried a lot of other ones to, and recently upgraded to the t-priv, let me tell you, I dont ever want to use another vape. I’ve been smoking cigarettes for 11 years,at least a half a pack a day, and I’m almost a whole month cigarette free!! I’ve tried nicotine patches and all kinds of stuff but what really made me quit for good was the quality of this vape. Not only do I love the look but you can adjust it to exactly how you want it, even to where it feels like you’re smoking a cigarette. 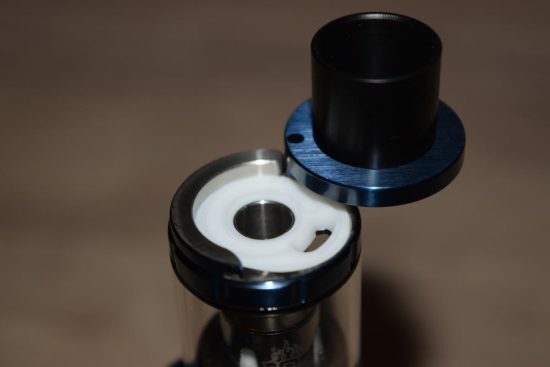 If you’re looking for a great quality, long lasting mod,get this! Even the charge lasts me 2 days. Can anyone help me? My batteries only charge to half way and is it just me or does the mod burn through liquid so fast I’ll literally take 10 hits n the tank is empty if anyone can answer the following that would be greatly appreciated. A 300watt version just a thought?